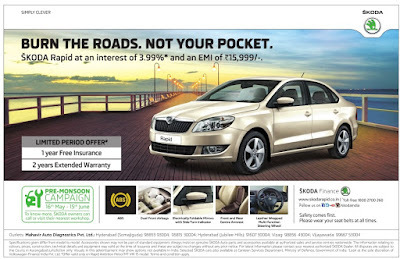 Burn The Roads, Not Your Pockets. 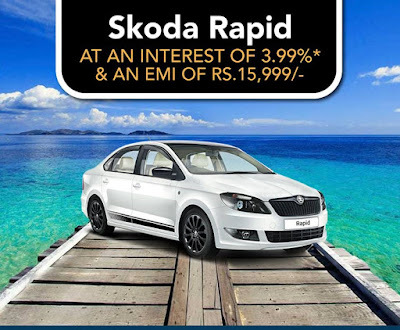 Special offers for Akshya Tritya on Skoda Rapid. 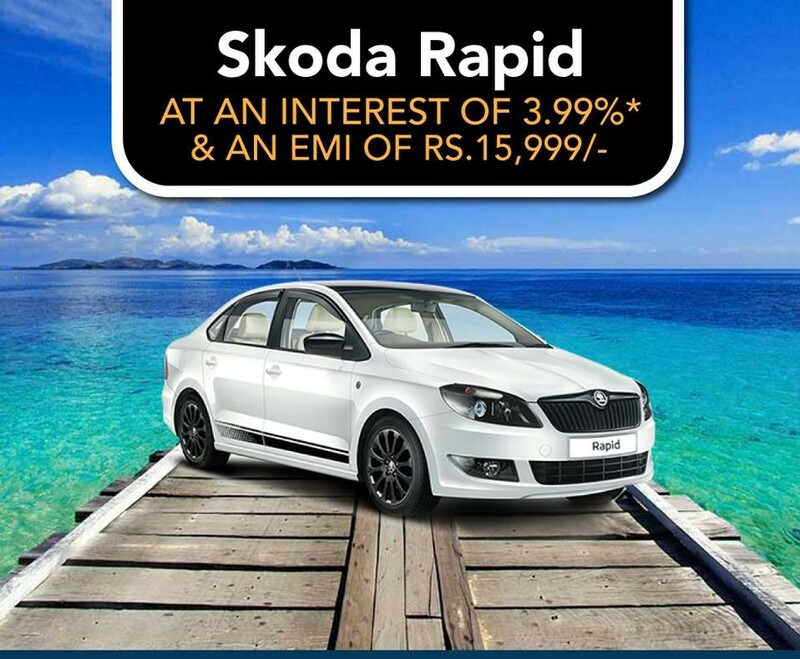 Buy Skoda Rapid with just 3.99%* rate of interest and an EMI of Rs.15,999/-. 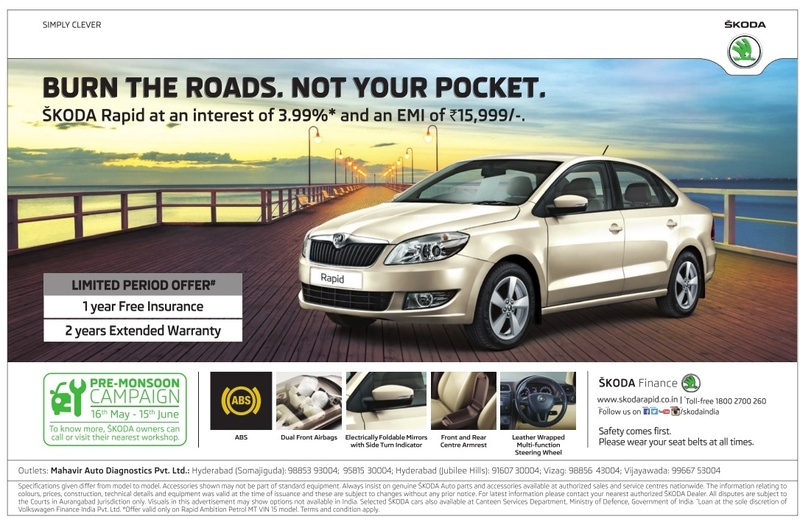 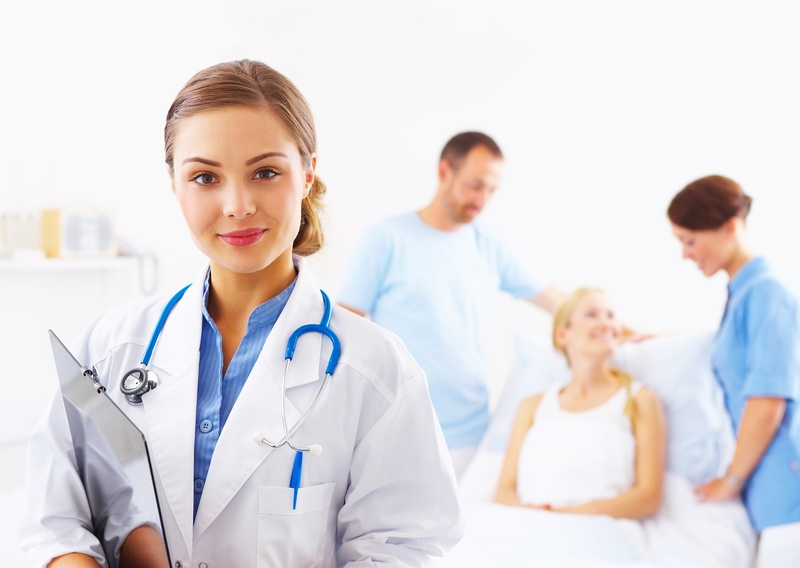 Also, get (one)1 year free insurance and 2(two) years extended warranty.